“Trust in the Lord with all your heart and do not lean upon your own understanding. 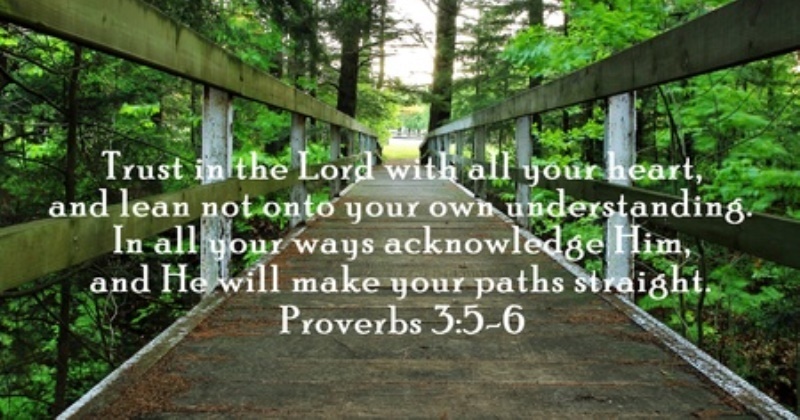 In all your ways take notice of him, and he himself will make your paths straight.”—PROVERBS 3:5, 6. PRESENTLY, there are about 9,000 daily newspapers in circulation worldwide. Every year some 200,000 new books are published in the United States alone. According to one estimate, by March of 1998, there were about 275 million Web pages on the Internet. This figure is said to be growing at a rate of 20 million pages per month. As never before, people have access to information on just about any subject. While this situation has its positive aspects, such a superabundance of information has caused problems. Some individuals have become information addicts, always feeding an insatiable desire to be up-to-date while neglecting more important things. Others acquire partial information about complex fields of knowledge and then view themselves as experts. Based on only a limited understanding, they may make crucial decisions that can cause harm to themselves or to others. And always present is the danger of exposure to false or inaccurate information. There is often no reliable way to verify that the flood of information is accurate and balanced. Centuries later the apostle Paul wrote to Timothy: “Guard what is laid up in trust with you, turning away from the empty speeches that violate what is holy and from the contradictions of the falsely called ‘knowledge.’ For making a show of such knowledge some have deviated from the faith.” (1 Timothy 6:20, 21) Yes, Christians today need to avoid unnecessary exposure to harmful ideas. God’s people also do well to heed the words of Proverbs 3:5, 6: “Trust in the Lord with all your heart and do not lean upon your own understanding. 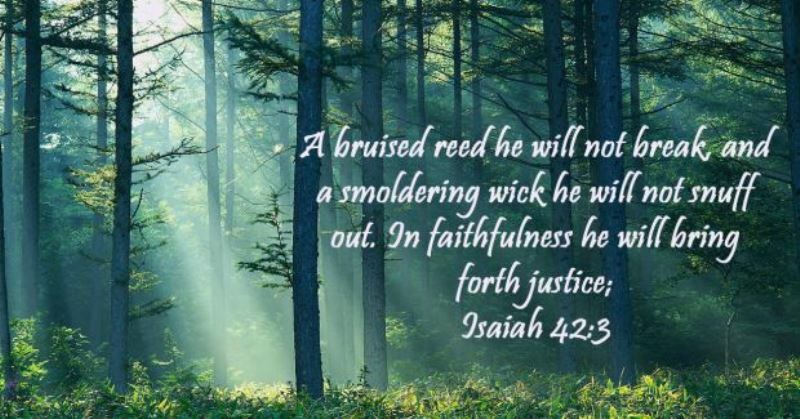 In all your ways take notice of him, and he himself will make your paths straight.” Trusting in God includes rejecting any idea that conflicts with God’s Word, whether it stems from our own reasoning or from that of our fellowman. To protect our spirituality, it is vital that we train our perceptive powers so that we can identify harmful information and shun it. (Hebrews 5:14) Let us discuss some sources of such information. The secular world is a prolific source of harmful ideas. 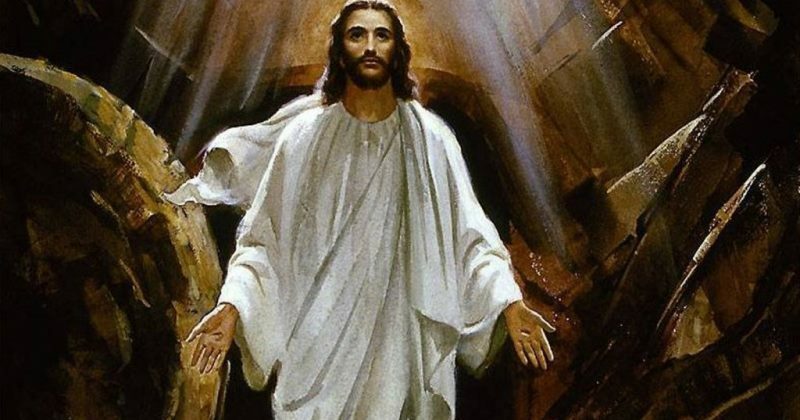 (1 Corinthians 3:19) Jesus Christ prayed to God regarding his disciples: “I request you, not to take them out of the world, but to watch over them because of the wicked one.” (John 17:15) Jesus’ request that his disciples be protected from “the wicked one” acknowledged the influence that Satan has in the world. Our being Christians does not automatically shield us from the bad influences of this world. John wrote: “We know we originate with God, but the whole world is lying in the power of the wicked one.” (1 John 5:19) Especially during this final part of the last days, it is to be expected that Satan and his demons will saturate the world with harmful information. It is also to be expected that some of this harmful information may appear harmless. (2 Corinthians 11:14) Consider, for example, the world of entertainment, with its TV shows, movies, music, and printed page. Many agree that in more and more cases, certain forms of entertainment promote degrading practices, such as immorality, violence, and drug abuse. On first exposure to a form of entertainment that sinks to a new low, audiences may be shocked. But repeated exposure can desensitize one. Never should we view as acceptable or harmless entertainment that promotes harmful ideas.—Psalm 119:37. Consider another source of potentially damaging information—the flood of ideas published by some scientists and scholars who challenge the Bible’s authenticity. (Compare James 3:15.) Such material appears frequently in mainstream magazines and popular books, and it can erode confidence in the Bible. Some individuals take pride in weakening the authority of the Word of God with endless speculations. A similar danger existed in the days of the apostles, as is clear from the apostle Paul’s words: “Look out: perhaps there may be someone who will carry you off as his prey through the philosophy and empty deception according to the tradition of men, according to the elementary things of the world and not according to Christ.”—Colossians 2:8. Apostates can present yet another threat to our spirituality. The apostle Paul foretold that apostasy would arise among professed Christians. (Acts 20:29, 30; 2 Thessalonians 2:3) In fulfillment of his words, after the death of the apostles, a great apostasy led to the development of Christendom. Today, there is no great apostasy taking place among God’s people. A few work with other groups in organized resistance to pure worship. In doing so, they side with the very first apostate, Satan. Christian can develop the habit of speaking thoughtlessly. (Proverbs 12:18) Because of our imperfect nature, all of us will at times transgress with our tongue. (Proverbs 10:19; James 3:8) Evidently, in the apostle Paul’s day, there were some in the church who failed to control their tongue and got involved in quibbling debates about words. (1 Timothy 2:8) There were others who thought too much of their own opinions and even went so far as to challenge the authority of Paul. (2 Corinthians 10:10-12) Such a spirit resulted in needless conflicts. Sometimes these disagreements escalated into “violent disputes about trifles,” disrupting the peace of the church. (1 Timothy 6:5; Galatians 5:15) Of those who caused these arguments, Paul wrote: “If any man teaches other doctrine and does not assent to healthful words, those of our Lord Jesus Christ, nor to the teaching that accords with godly devotion, he is puffed up with pride, not understanding anything, but being mentally diseased over questionings and debates about words. 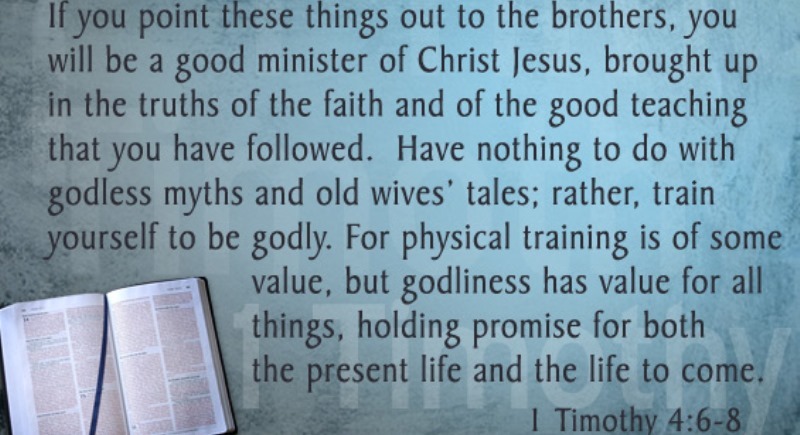 From these things spring envy, strife, abusive speeches, wicked suspicions.”—1 Timothy 6:3, 4. The apostle Paul warns: “The inspired utterance says definitely that in later periods of time some will fall away from the faith, paying attention to misleading inspired utterances and teachings of demons.” (1 Timothy 4:1) Yes, harmful ideas pose a real threat. Understandably, Paul entreated his dear friend Timothy: “O Timothy, guard what is laid up in trust with you, turning away from the empty speeches that violate what is holy and from the contradictions of the falsely called ‘knowledge.’ For making a show of such knowledge some have deviated from the faith.”—1 Timothy 6:20, 21. Paul further admonishes: “Pursue righteousness, godly devotion, faith, love, endurance, mildness of temper. 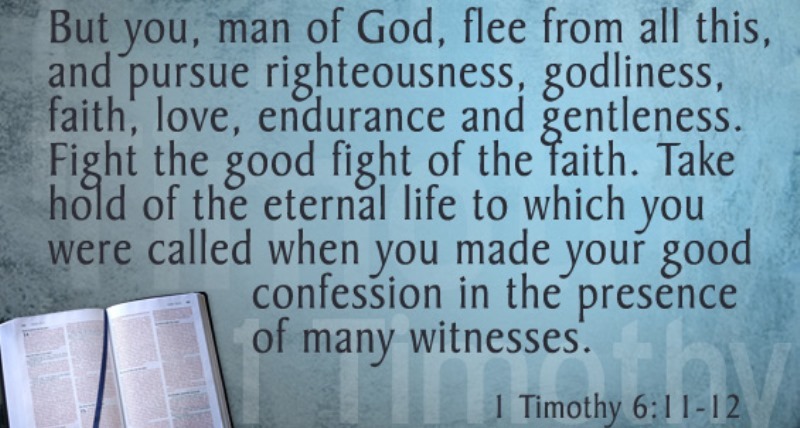 Fight the fine fight of the faith, get a firm hold on the everlasting life for which you were called and you offered the fine public declaration in front of many witnesses.” (1 Timothy 6:11, 12) Paul’s use of such phrases as “fight the fine fight” and “get a firm hold” makes it clear that we must actively and determinedly resist spiritually harmful influences. 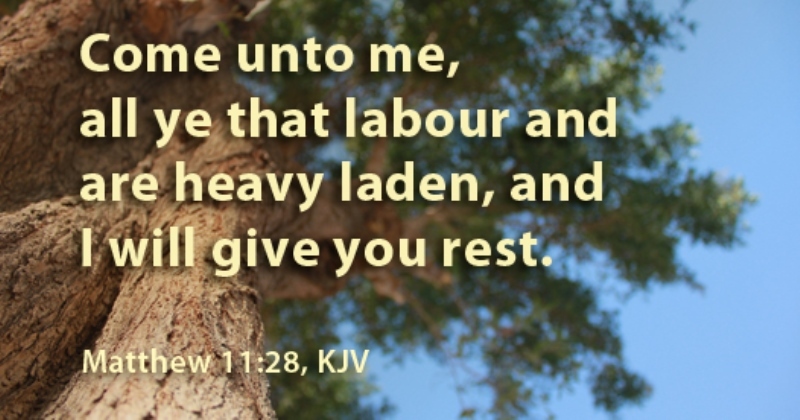 Despite the relatively primitive nature of medical treatment in Jesus’ day, he acknowledged that there was some benefit to be derived from a physician’s help. Christians today display balance in the matter of secular information, but they resist exposure to any that might be harmful to them spiritually. 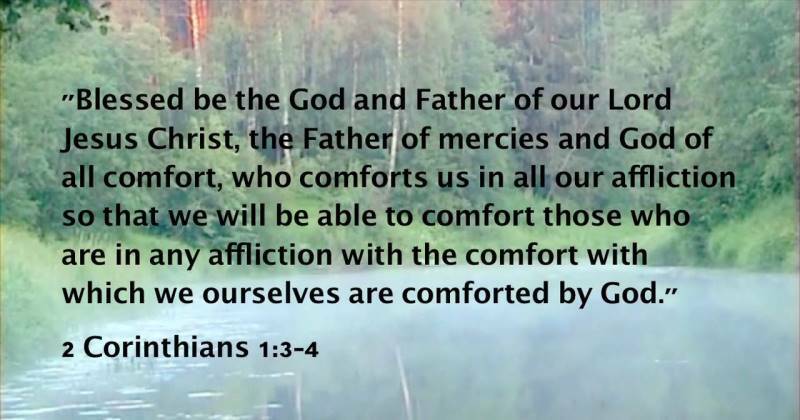 As followers of Christ, let us firmly uphold godly teaching. 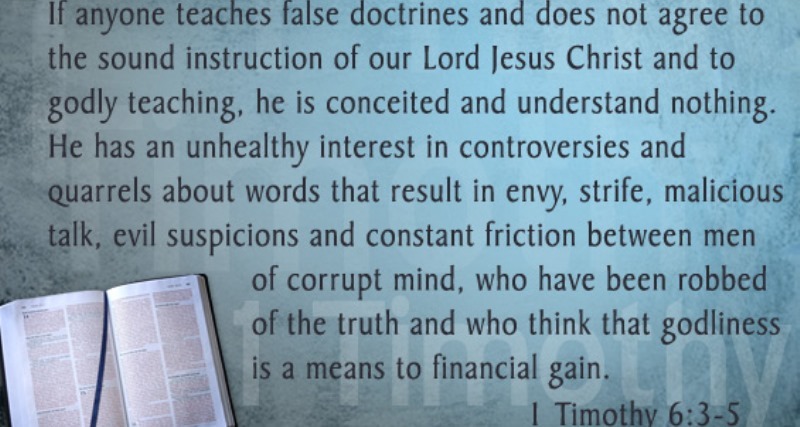 (1 Timothy 4:6) May we make wise use of our time by being selective about the information we choose to take in. Then we will not be easily shaken by Satan-inspired propaganda. Yes, let us keep considering “whatever things are true, whatever things are of serious concern, whatever things are righteous, whatever things are chaste, whatever things are lovable, whatever things are well spoken of, whatever virtue there is and whatever praiseworthy thing there is.” If we fill our minds and hearts with such things, the God of peace will be with us.—Philippians 4:8, 9.